With our product, you could easily change the detent interval and capture full 360 by 360 spherical panos! 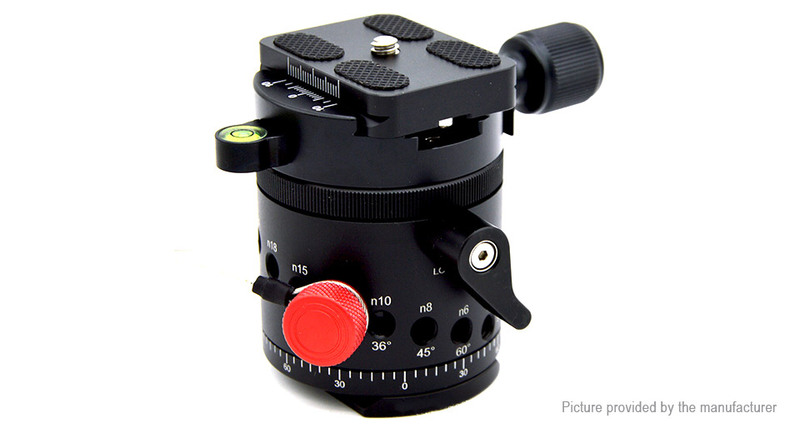 This is a must needed tool for Landscape photography. Our product used all metal construction, included control lever! With no plastic or rubber! Solid Quality for you! Removable plate and clamp, also come with 1/4" to 3/8" adapter, easily to setup and takedown!